Billionaire George Soros’ investment firm, Soros Fund Management, has purchased $35 million worth of Tesla convertible bonds that come due in March 2019, according to a filing with the US Securities and Exchange. Convertibles are a type of debt security that companies, typically with high risk/reward profiles, will issue to raise capital to fund their business operations. That makes today’s news a bit interesting as usually companies that issue these kinds of bonds are in the startup phase and are still at risk of failure. Investors are attracted to these securities as they protect equity in the case of stock price slips via the guaranteed yield rate. 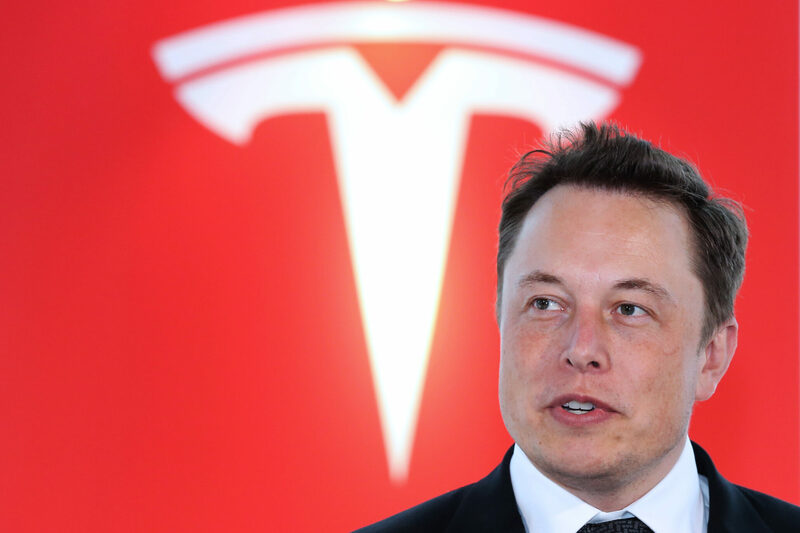 Yet, if Tesla stock soars before maturity, they can essentially exercise the built-in call option to convert the bond to shares in the company, which could potentially give a much higher return. George Soros is a hedge fund titan and has made notable investments this year in Amazon (NASDAQ:AMZN), Netflix (NASDAQ:NFLX), cyber security company Fire eye (NASDAQ:FEYE) and Google (NASDAQ:GOOGL). So its interesting that in the midst of Tesla facing difficulty in its attempt to ramp up model 3 production as well as posting its highest ever losses that Soros would take a long, bullish position in the automaker. Its worth noting that the billionaire (Soros, not Musk) also directed his firm to sell off shares of Tesla stock (NASDAQ:TSLA) just a few months back. At first glance, this would appear to be a complete reversal in Soros’ appraisal of the company. However, keep in mind the convertible bonds that Soros purchased comes out to only $35 million USD which is peanuts in the scheme of things for billionaire hedge funds. In addition, the bonds themselves mature in March of 2019, only 10 months from now. What we are left with is a billionaire who has taken a very small, somewhat short-term, and very risk-mitigated position in the company which at the end of the day doesn’t really imply that much in terms of Soros’ confidence in Tesla.